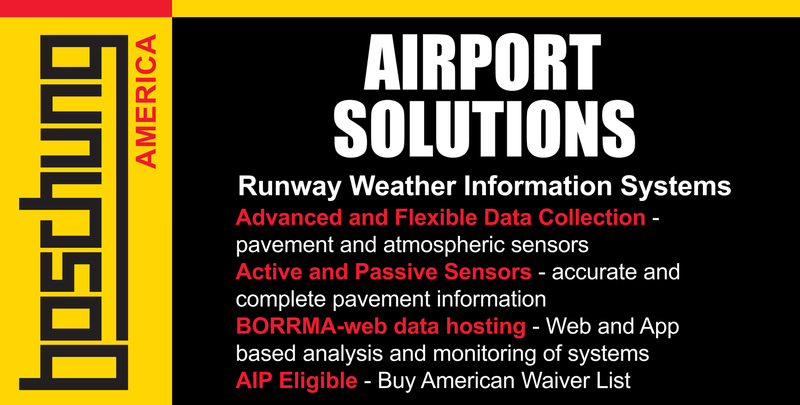 American Airlines, British Airways, New York Gov. 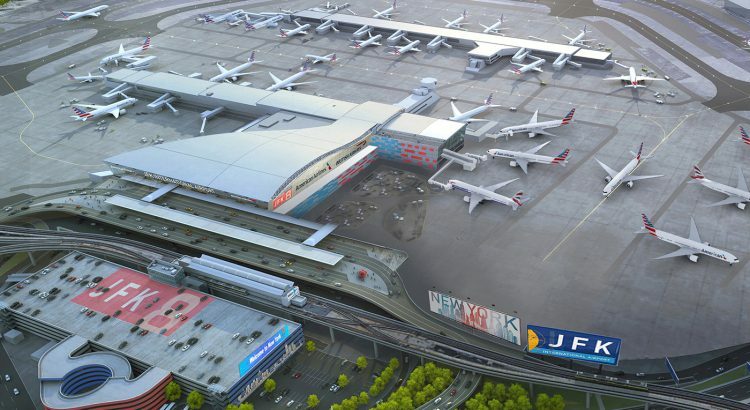 Andrew Cuomo and the Port Authority of New York and New Jersey (PANYNJ) have announced future plans to co-locate their operations in New York’s John F. Kennedy International Airport (JFK) Terminal 8. Moving under the same roof will allow American and British Airways to offer enhanced service between New York and London, further strengthening the airlines’ Atlantic Joint Business partnership. American and British Airways will invest $344 million in Terminal 8 over the next three years to prepare for the co-location in 2022.